My girl Ling Ling was back in Malaysia already; she went to China for a week, but I forgot which part of it, oops. 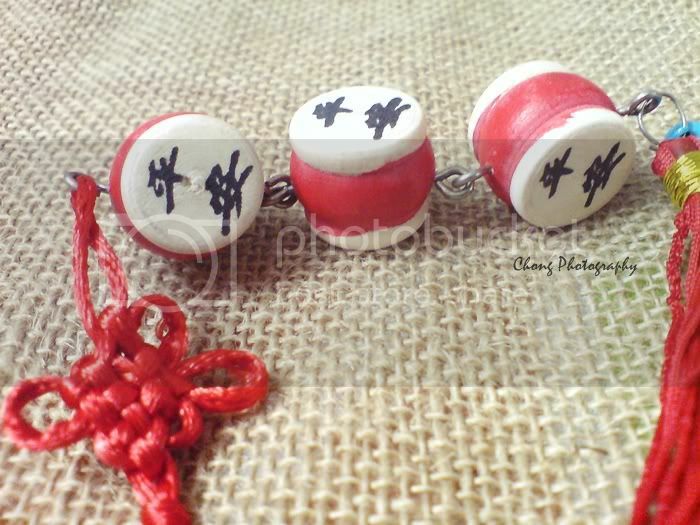 Lucky I to get some souvenirs from her, she drop by my house just to pass those pressies for me. Hope that she gets well soon, the weather make her sick. 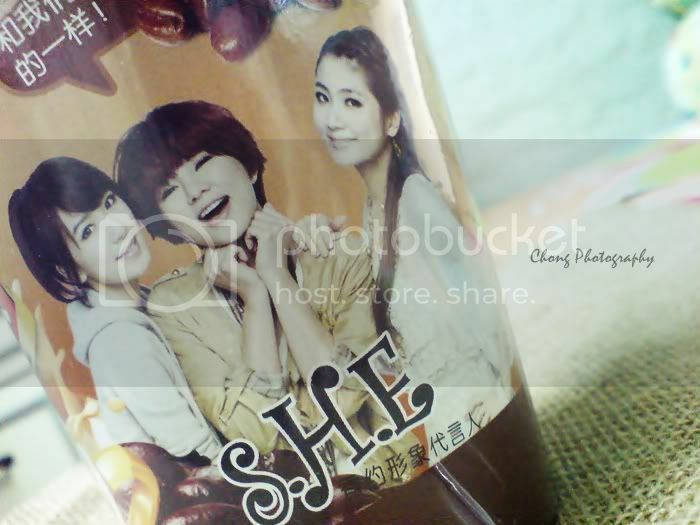 The coffee milk tea, S.H.E is the ambassador of the drink; keep it or drink it? Laugh. Not available over our country. This is for me to put in my car, for safety. Okay, my skill is still in the improving stage; becoming better and better now! 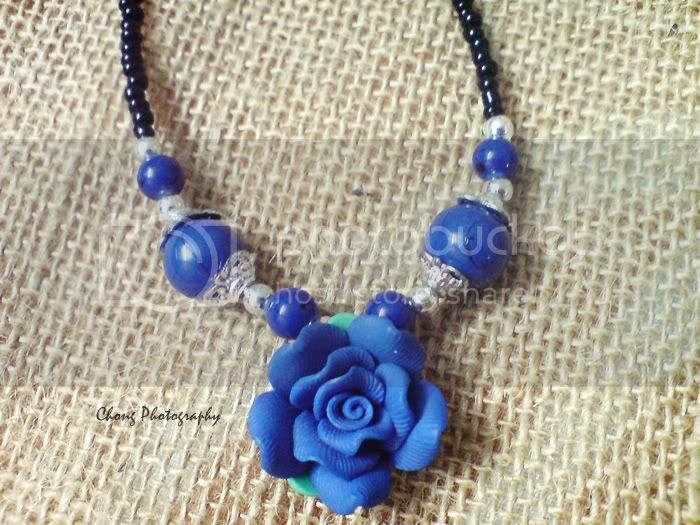 Not to forget this bluey necklace and I'm really like the flower pendant. Lovely! Should buy a treasure box to keep all my necklaces now, I have quite a number of them. Will wear the handmade owl necklace on my next outing. As if I didn't forget.